Seattle is the place to be in the summer. We’ve made sure to pencil in opportunities for you to relax and explore during the conference, and we’re excited to host exclusive events at some of the Emerald City’s most iconic landmarks. Keep an eye out for this year’s Seattle Travel Guide coming soon. 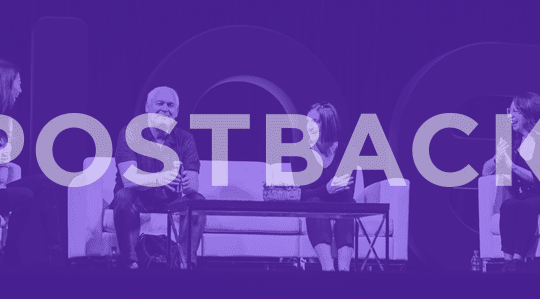 Postback is a one-of-a-kind event that never fails to surprise and delight, and this year is no different. 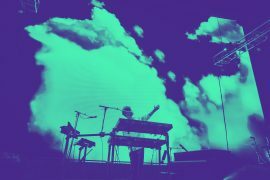 Expect to see an inspiring keynote, secret musical guest, and a few more surprises! Be one of the first to hear announcements from across the industry, and then start the social buzz yourself. You’ll definitely want to be here to witness the latest news in mobile marketing. 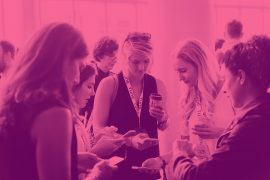 Spend 48 hours rubbing elbows with global industry leaders in mobile marketing, adtech and martech, advertising, and more. 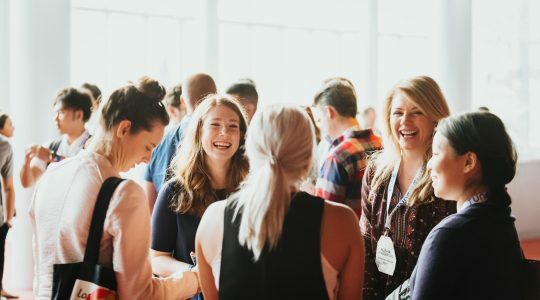 It’s your chance to learn from your peers, consider new ideas, and make meaningful connections. Last year, we hosted over 1,000 attendees from all over the world. 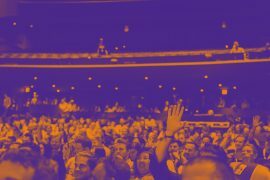 Hear from more than 30 of the industry’s most talented on the main stage covering mobile marketing’s most pressing topics, including GDPR; mobile ad fraud; over-the-top TV; mastering mobile measurement; and working with agencies, to name just a few. 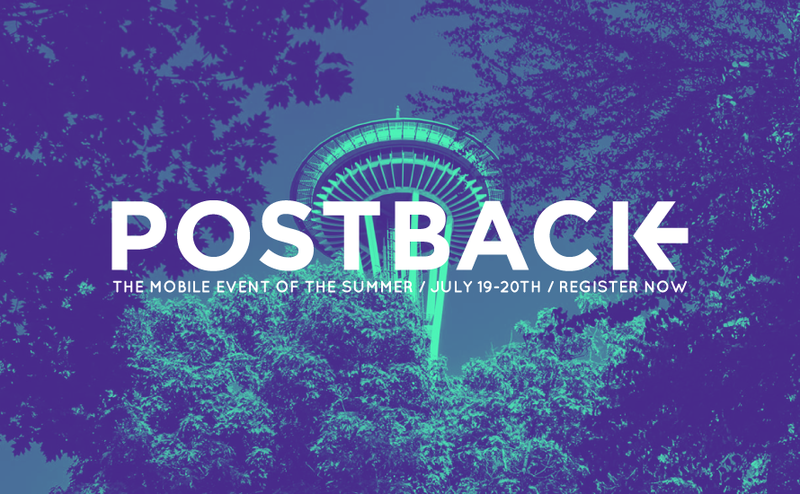 Now that you know what makes Postback the can’t-miss event of the summer, make sure to reserve your spot! Angela is a Senior Marketing Manager at TUNE. She received her Bachelor of Science in Journalism and minor in Marketing from Ball State University. With over 14 years of marketing experience, Angela has spent the majority of her career working in marketing communications within Seattle’s tech community. 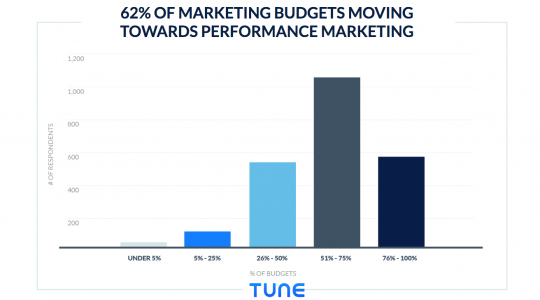 During the week, she is busy providing marketing support to TUNE's customer and partner community. On the weekend, you’ll either find her at the beach or local playground with her two kiddos.